★ It includes 5 fixing screws all together. 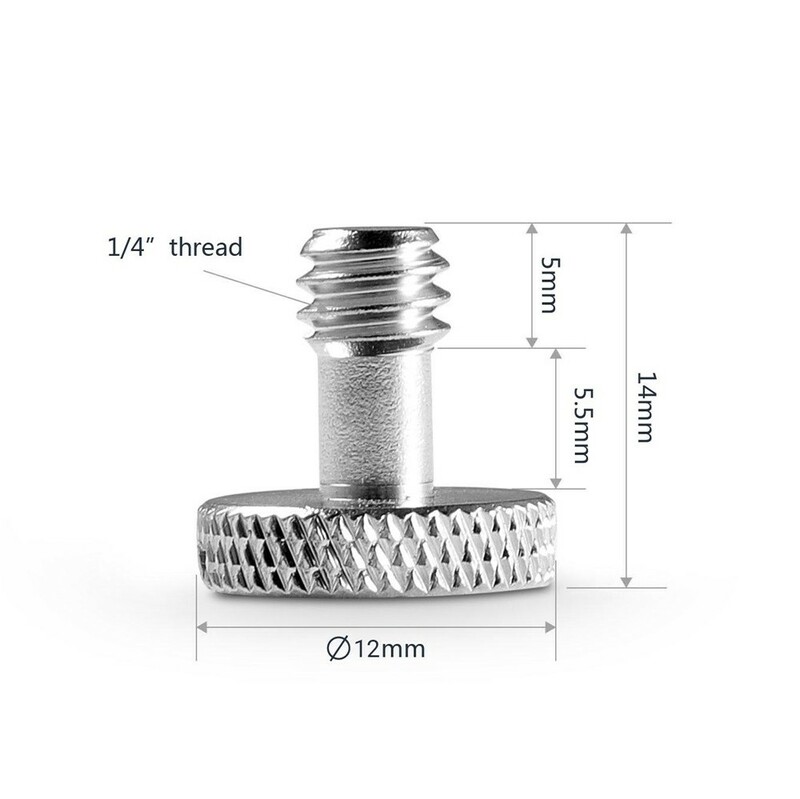 ★ Each fixing screw is equipped with 1/4’’ screw on the one end for accessories with 1/4’’ threaded hole and knurling on the other end for manual operation. 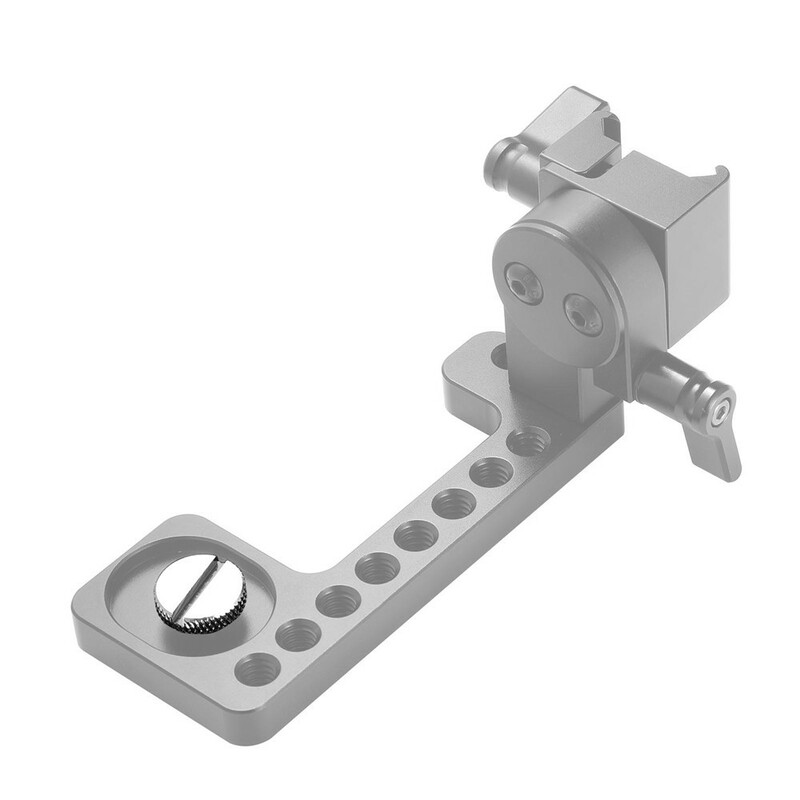 ★ It fits the camera and quick release plate with 1/4’’ threaded holes. The pack includes 5 fixing screws all together. 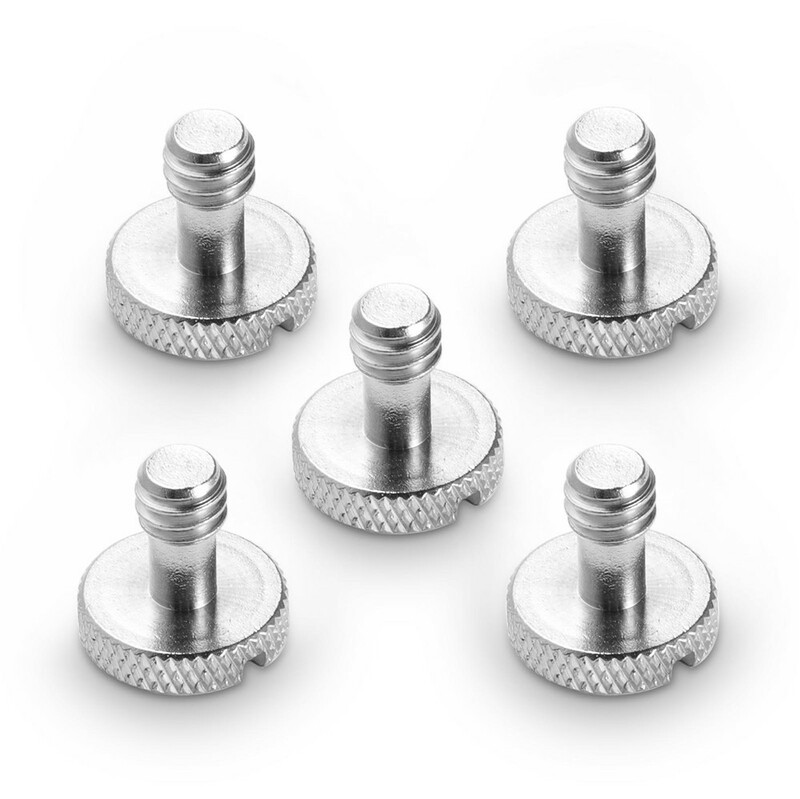 Each fixing screw is equipped with 1/4’’ screw on the one end for accessories with 1/4’’ threaded hole and knurling on the other end for manual operation. 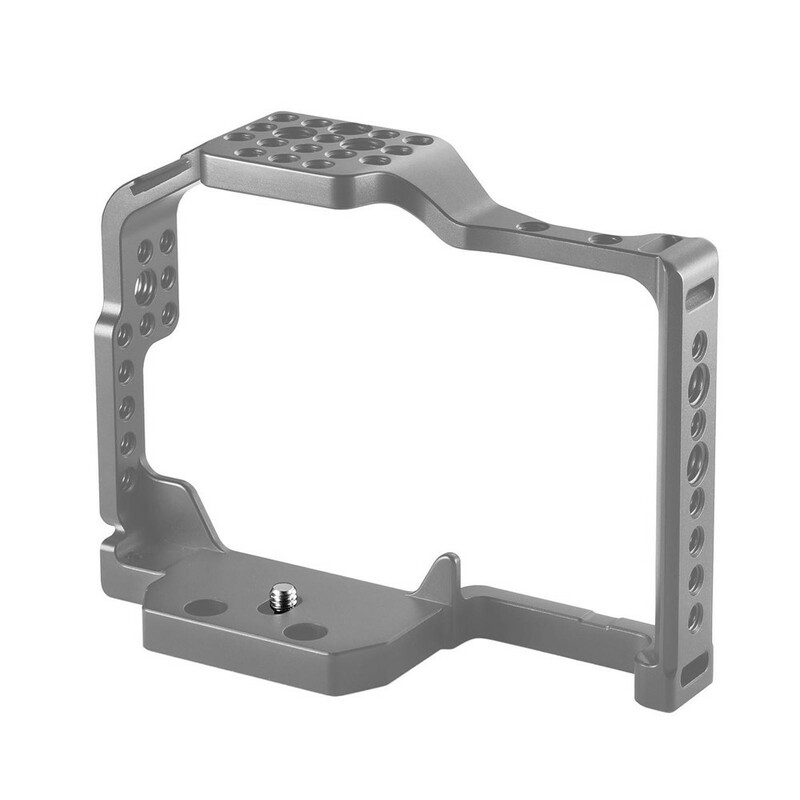 It is compatible with the camera and quick release plate with 1/4’’ threaded holes. It includes 5 fixing screws all together. Each fixing screw is equipped with 1/4’’ screw on the one end for accessories with 1/4’’ threaded hole and knurling on the other end for manual operation. It fits the camera and quick release plate with 1/4’’ threaded holes.